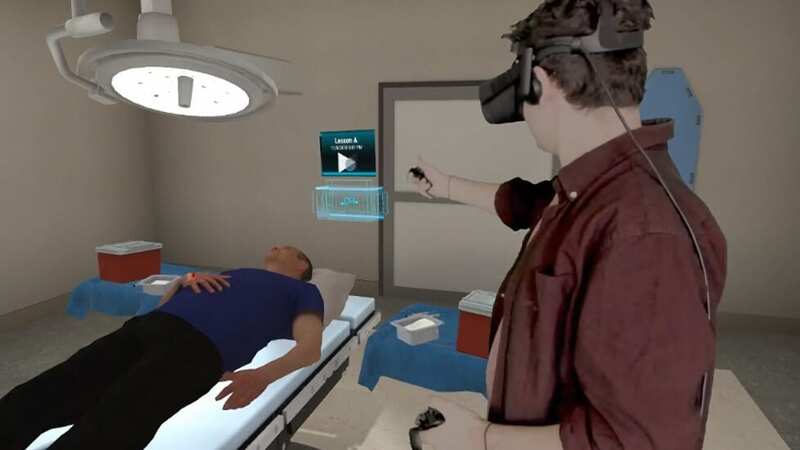 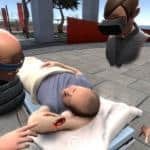 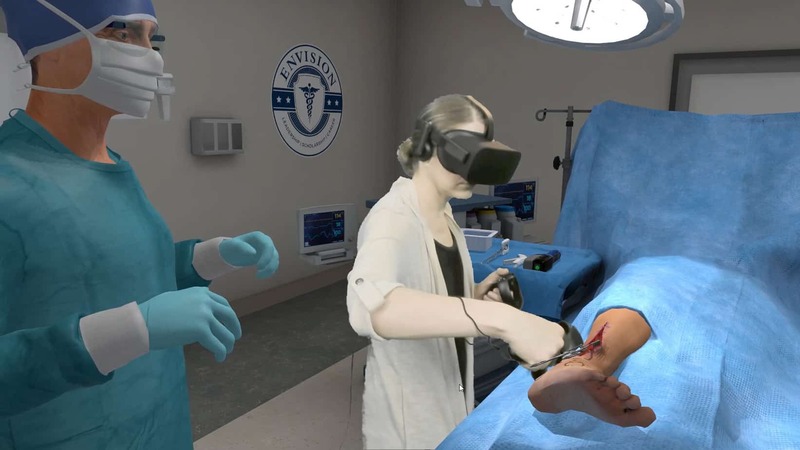 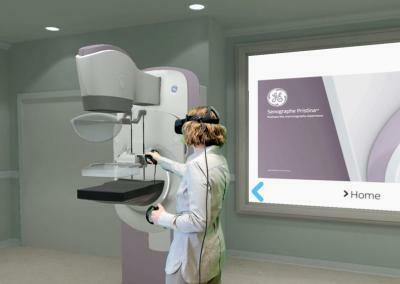 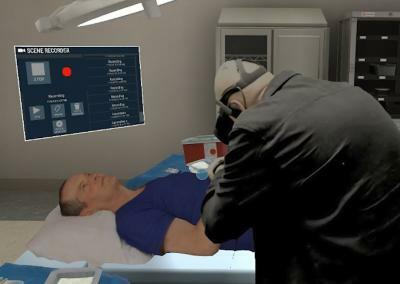 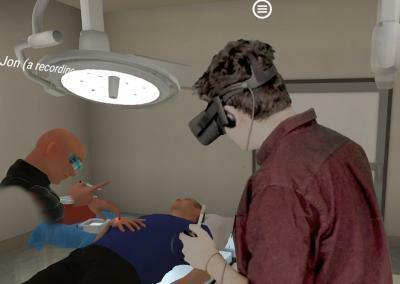 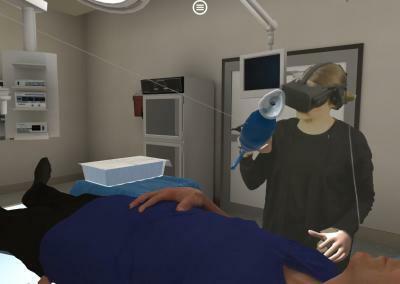 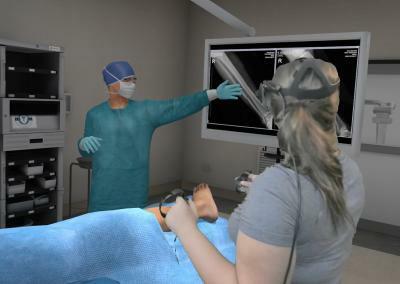 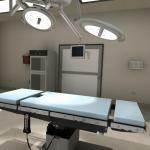 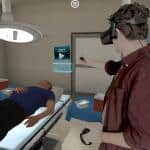 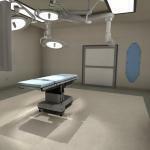 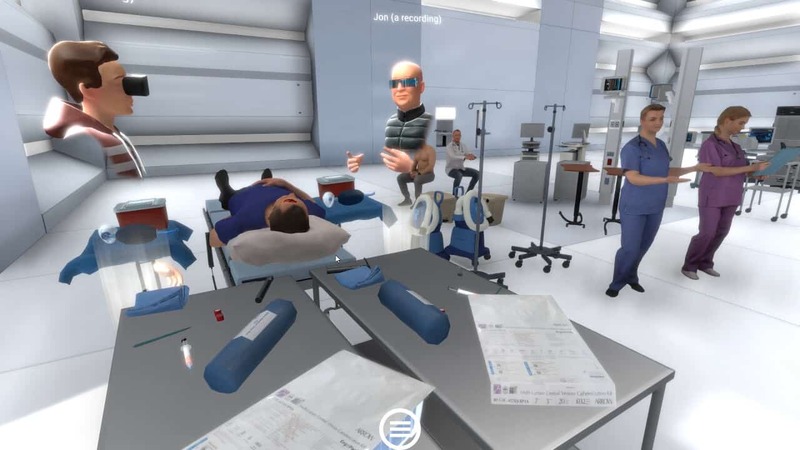 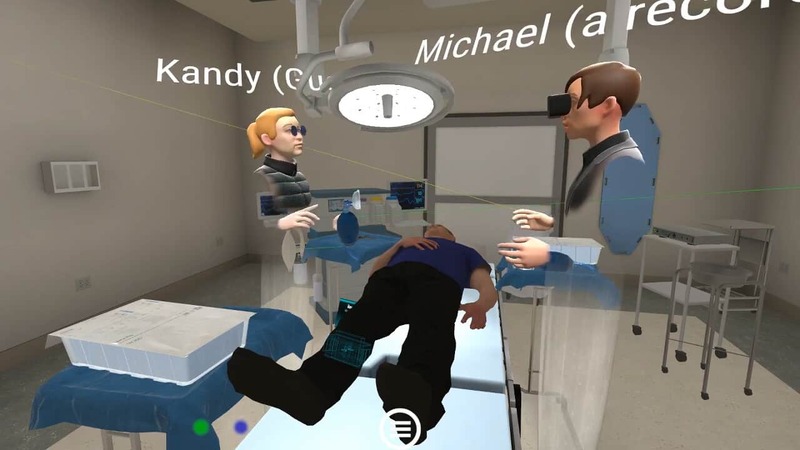 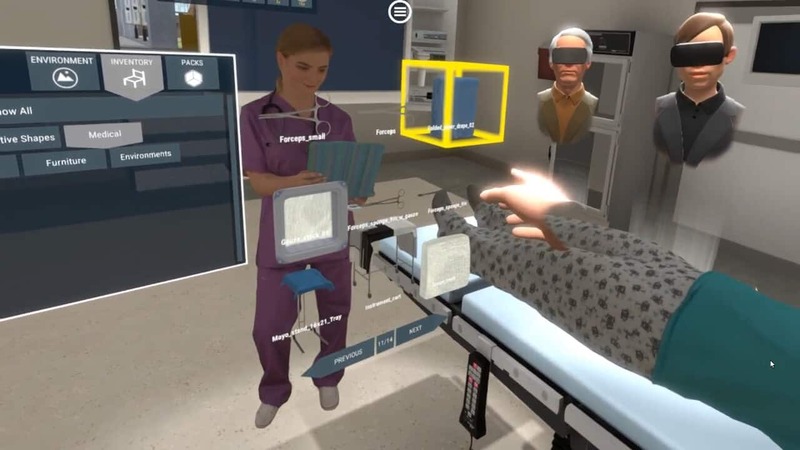 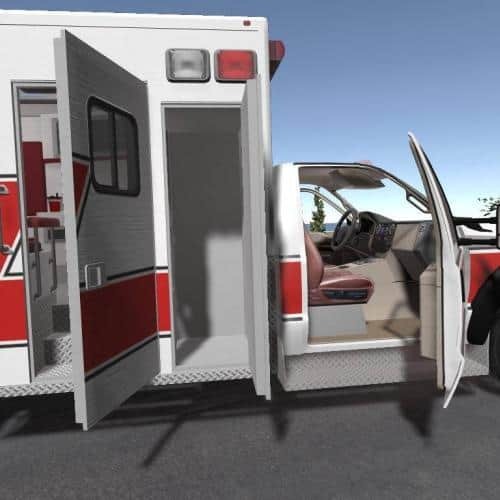 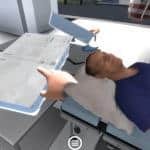 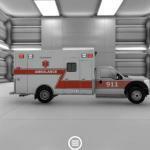 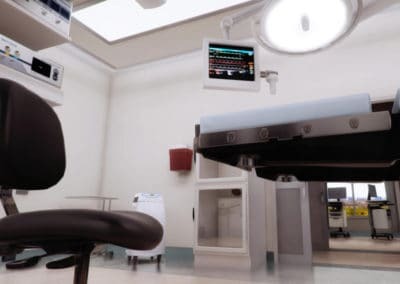 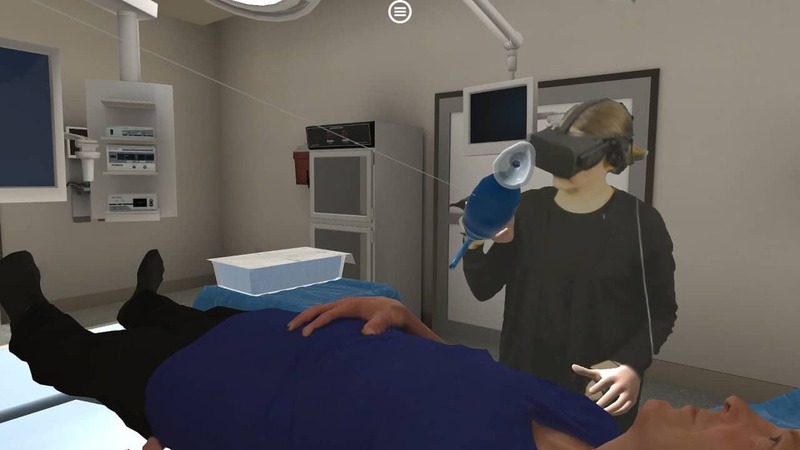 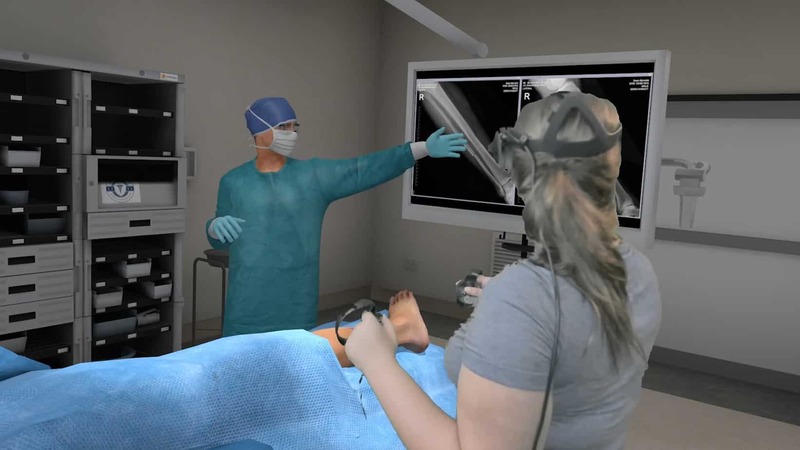 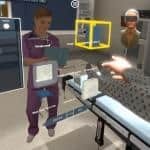 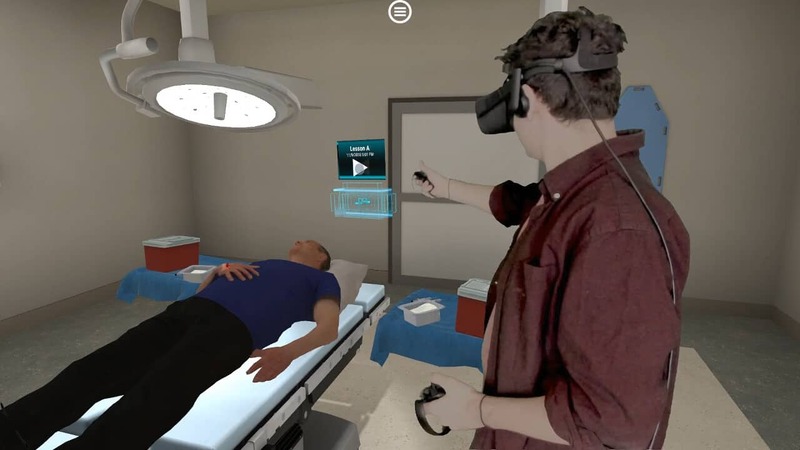 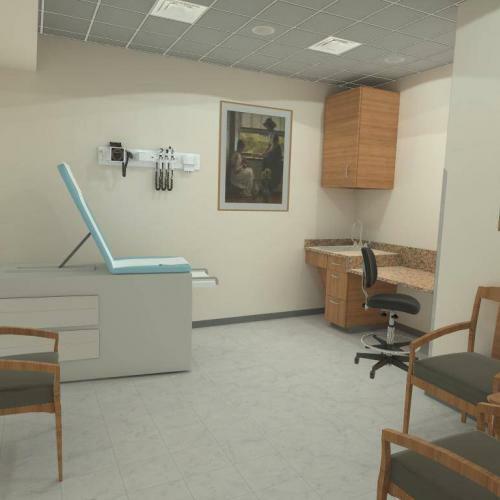 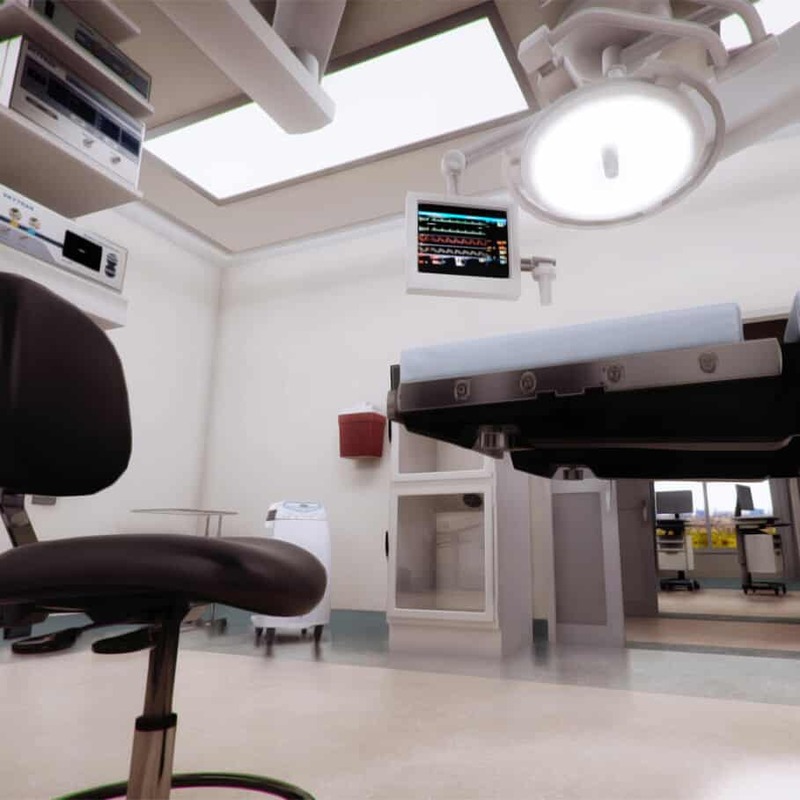 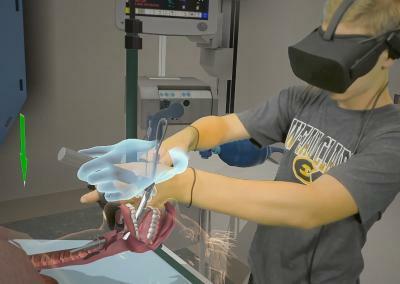 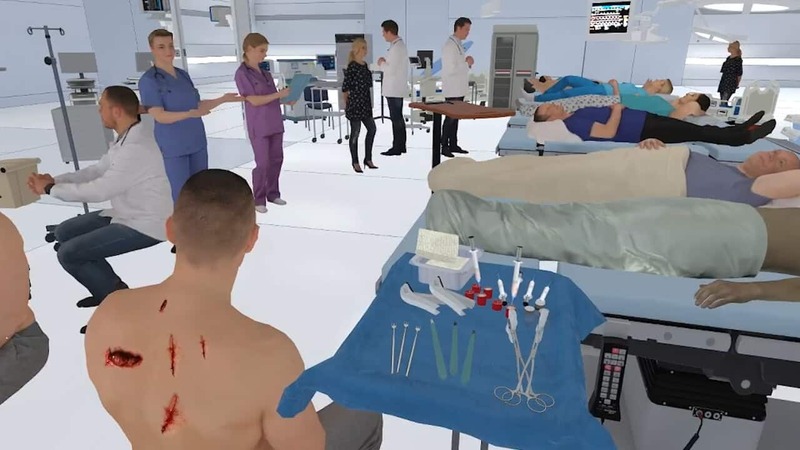 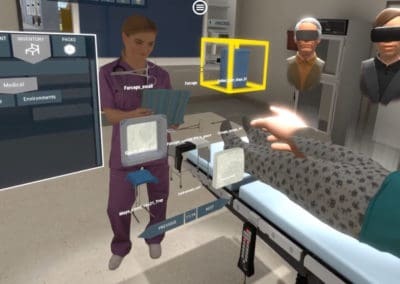 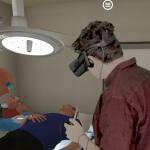 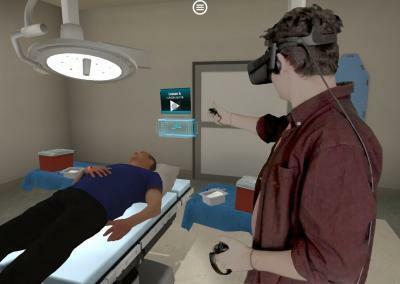 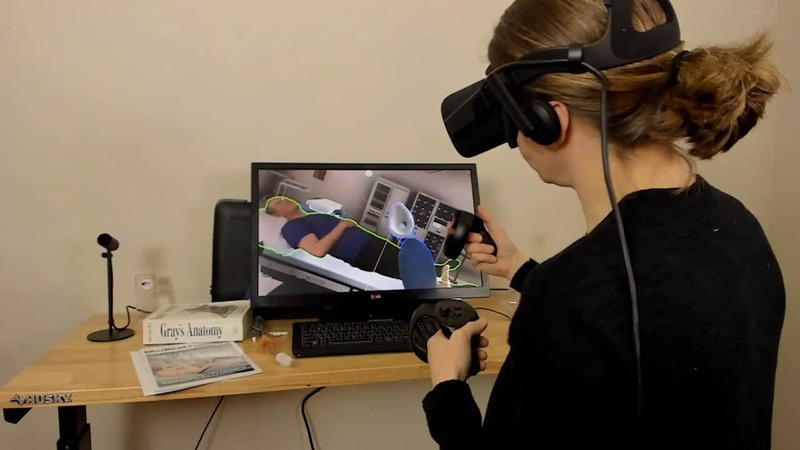 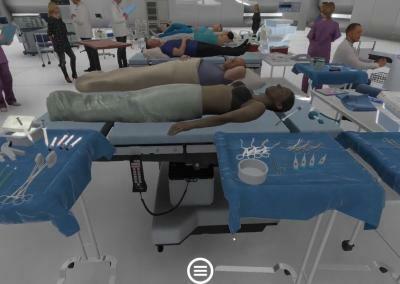 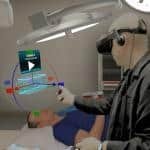 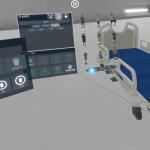 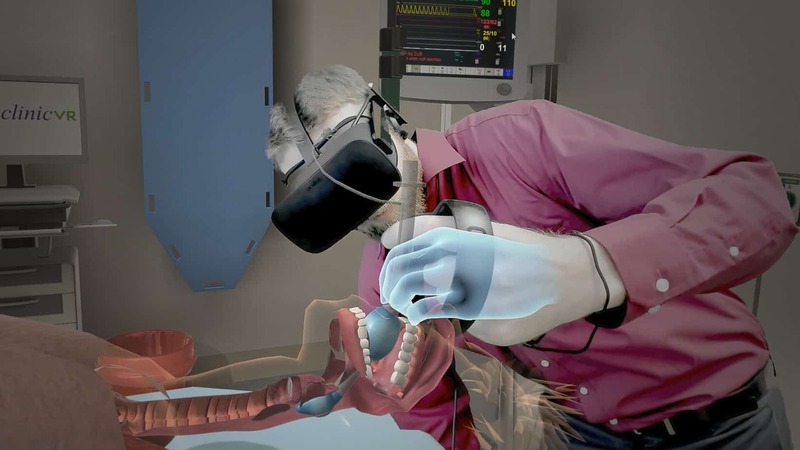 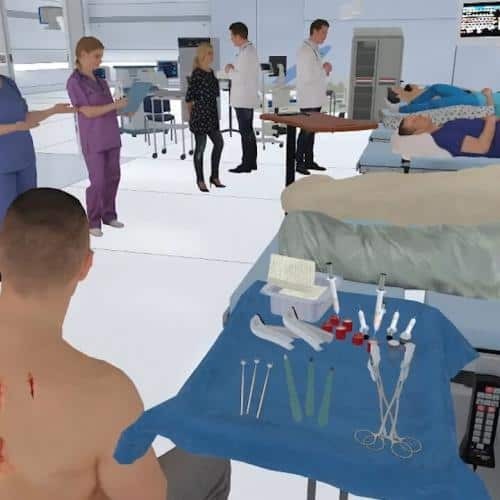 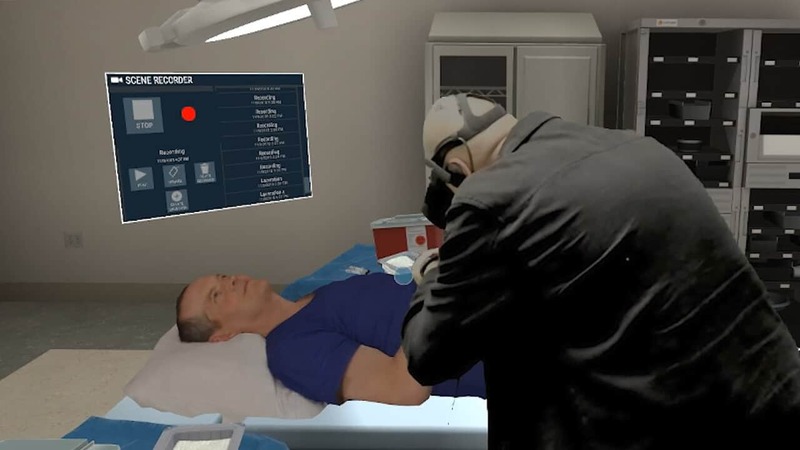 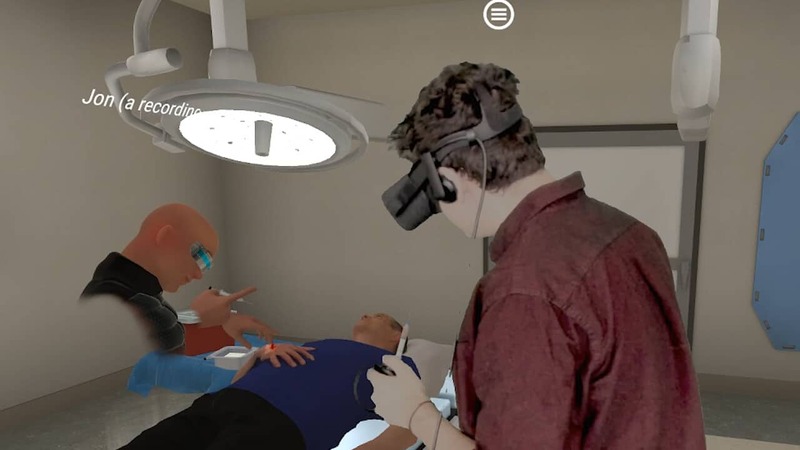 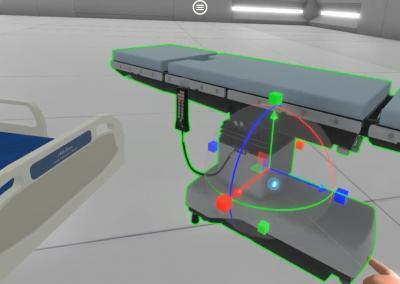 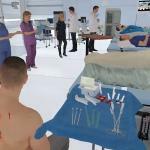 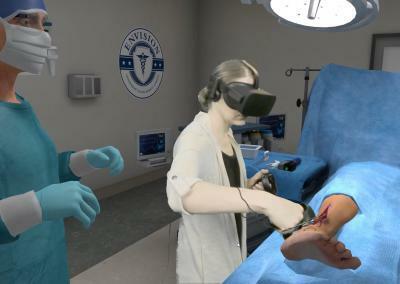 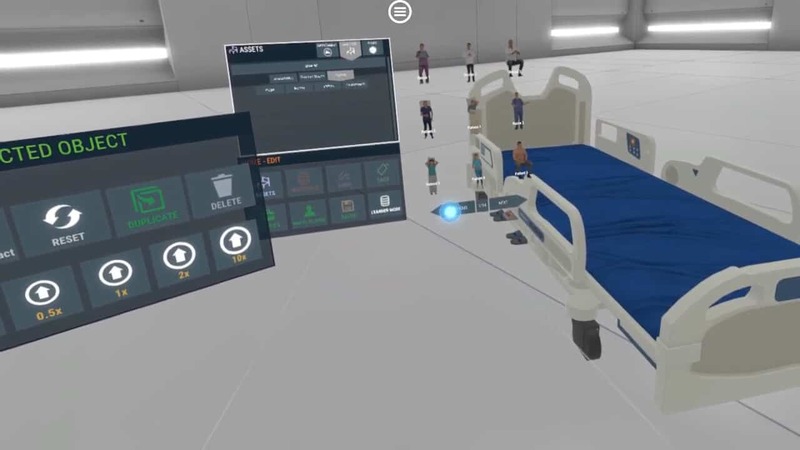 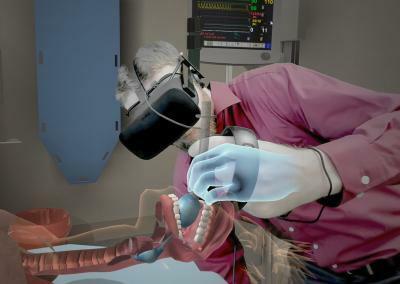 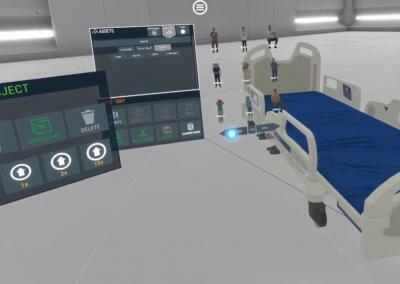 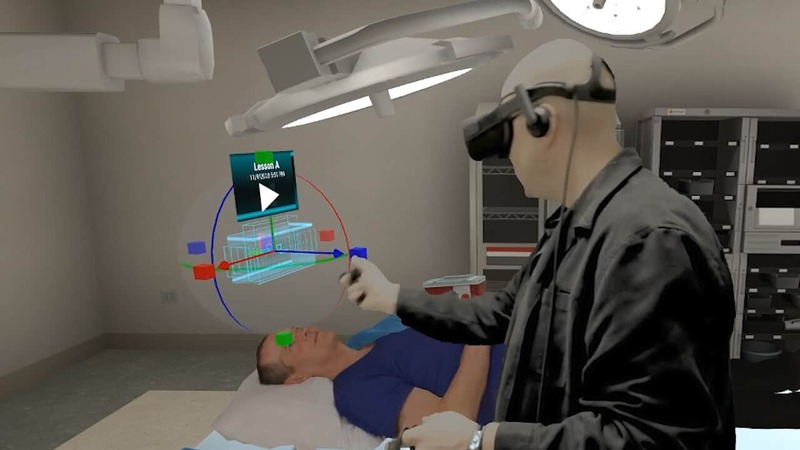 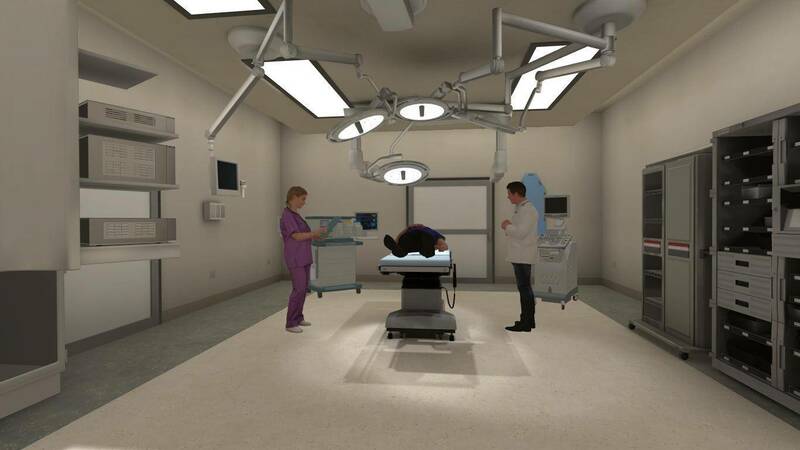 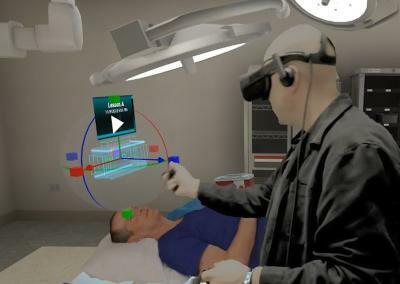 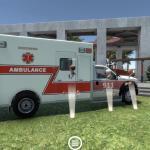 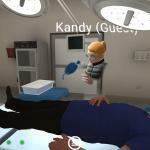 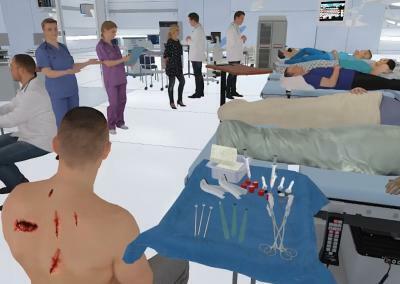 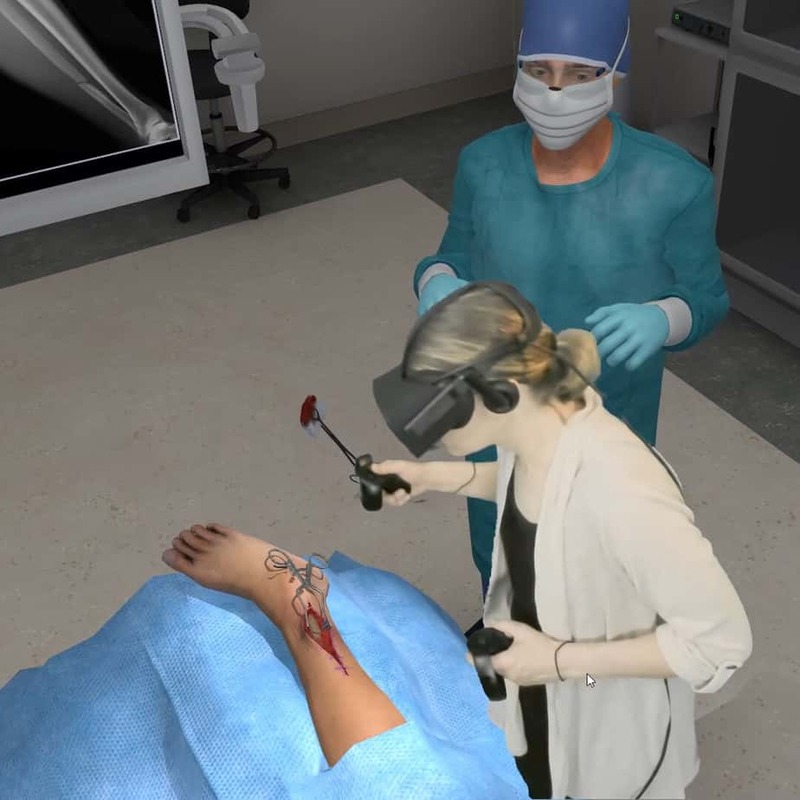 Create, share and access virtual reality medical training without writing a single line of code. 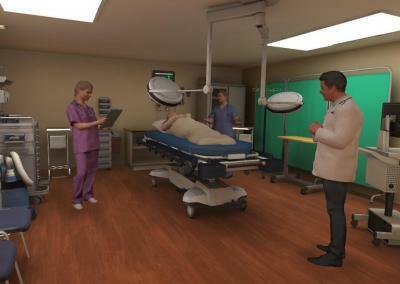 Attend multi-user classes and workshops virtually. 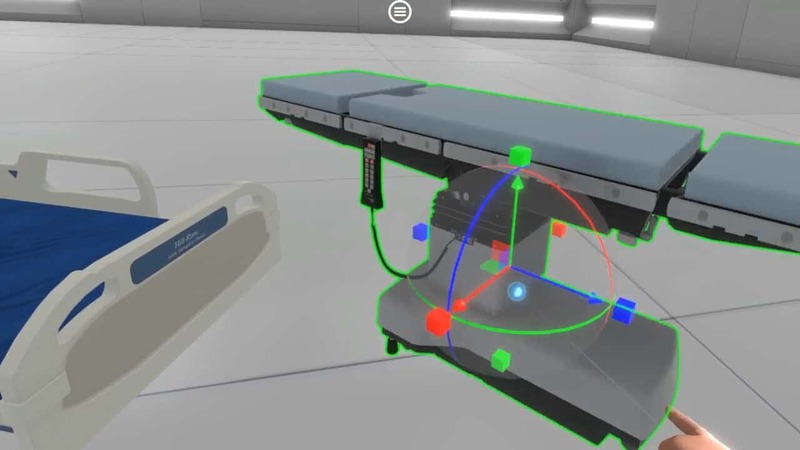 Everything needed to create and share VR training simulations. 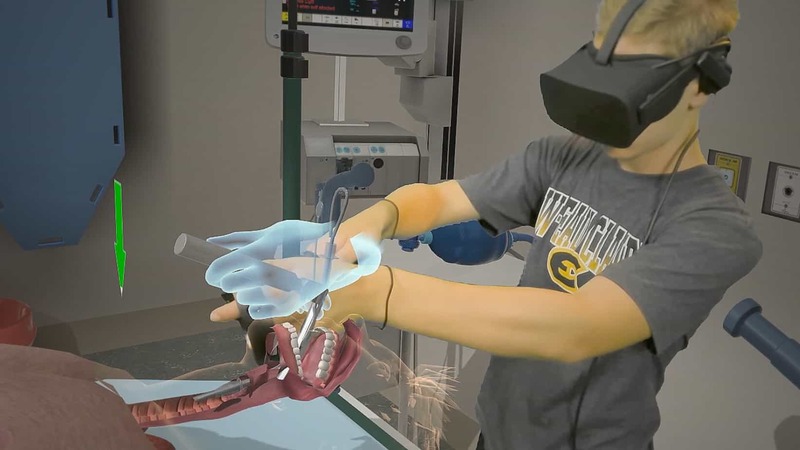 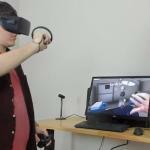 Research indicates students remember what they learn in VR much longer than through traditional methods. 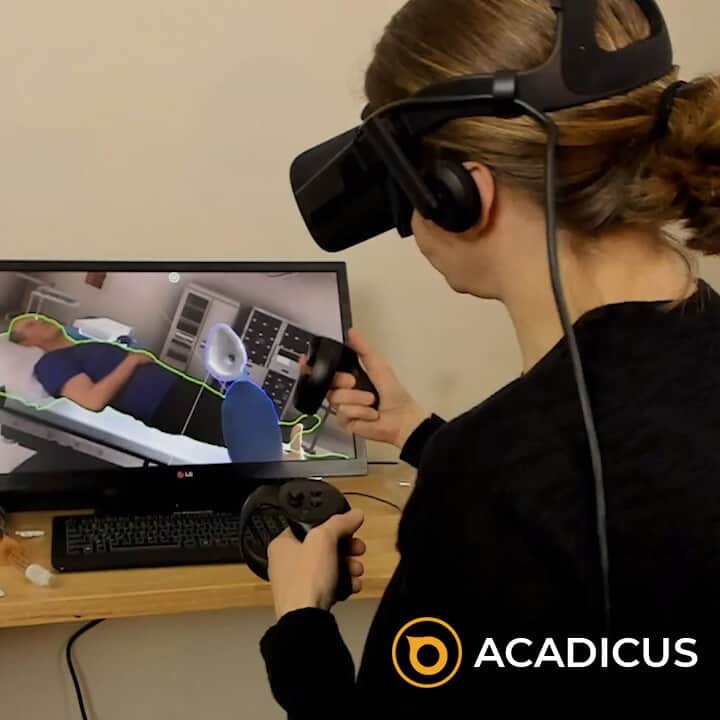 Acadicus is the fastest, cheapest, easiest way to start exploring the many benefits of virtual reality medical simulation. 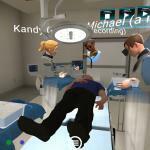 An inventory of hundreds of different environments, pieces of equipment and devices come with Acadicus. 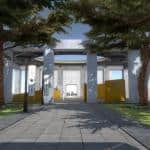 More content packs of assets will be made available for download over time. 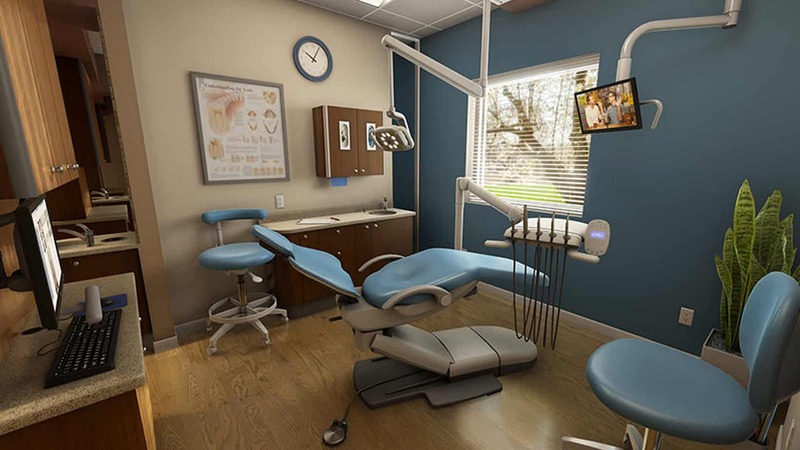 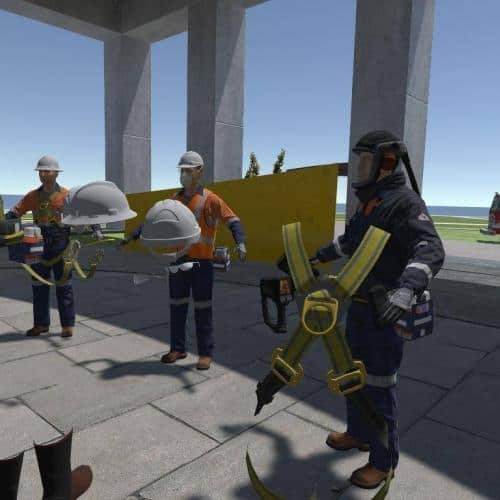 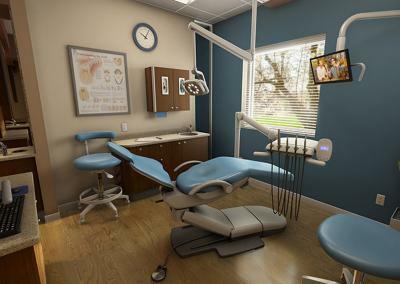 The 3D recording feature enables instructors and subject matter experts to easily capture immersive 3D recordings of their demonstrations and instruction. 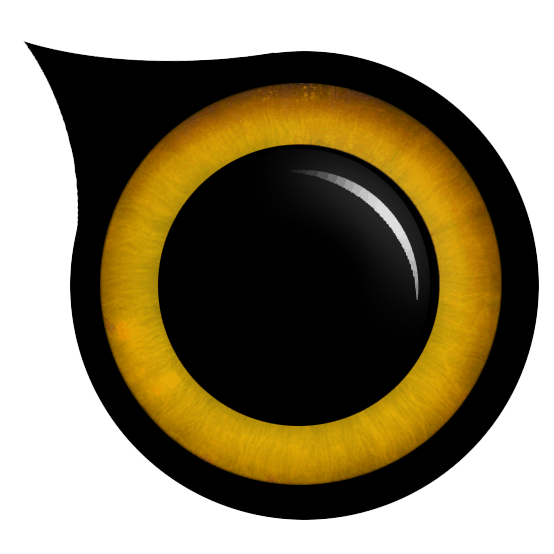 Enter the 4 digit passcodes listed below to enter a Sim. 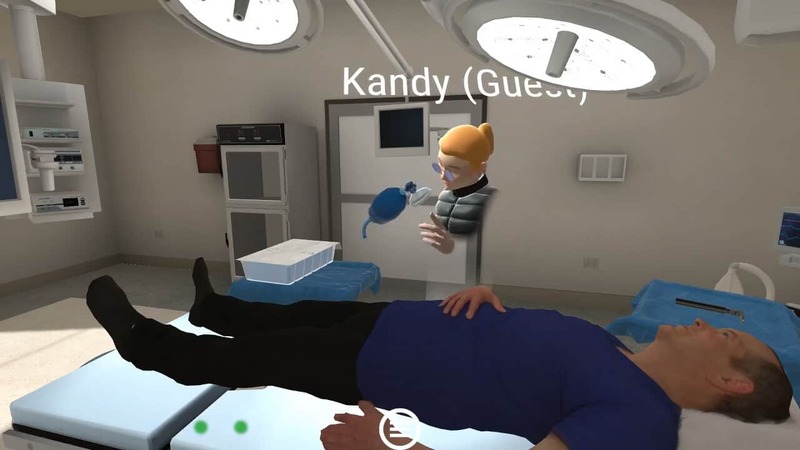 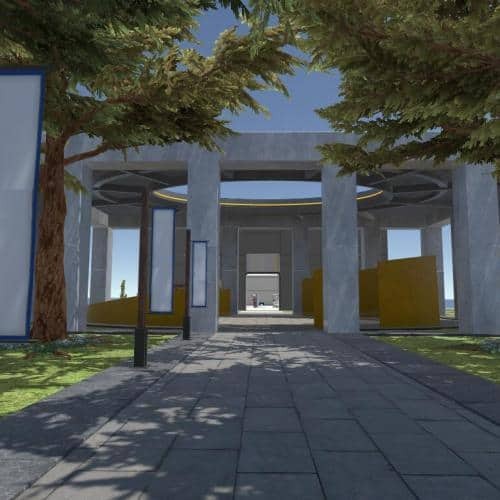 Acadicus simplifies and democratizes the educational learning curve associated with VR training, allowing for cost effective scenario creation by faculty and instructional staff. 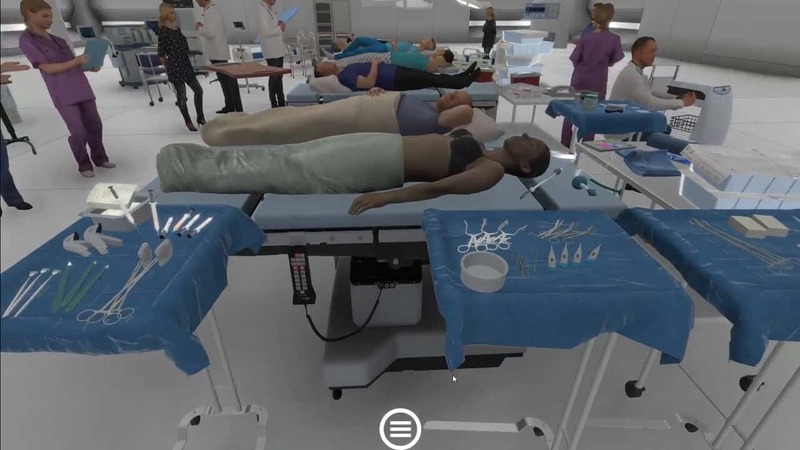 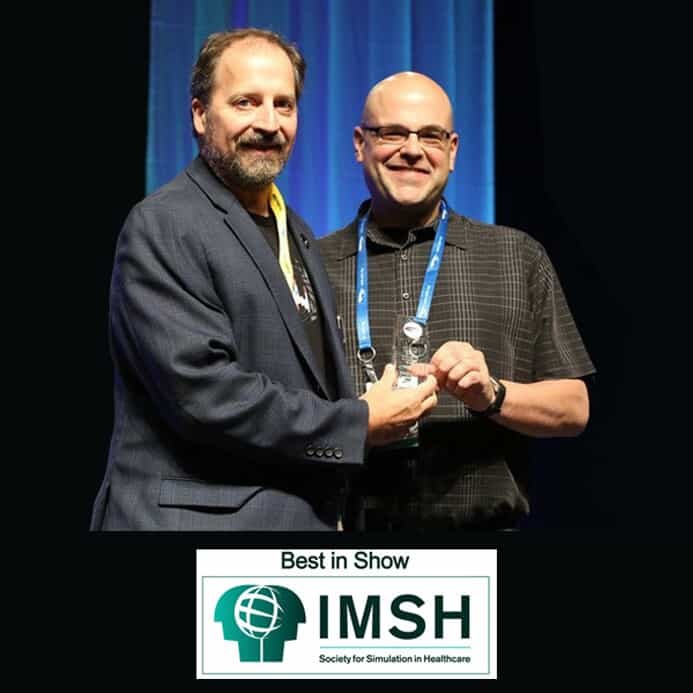 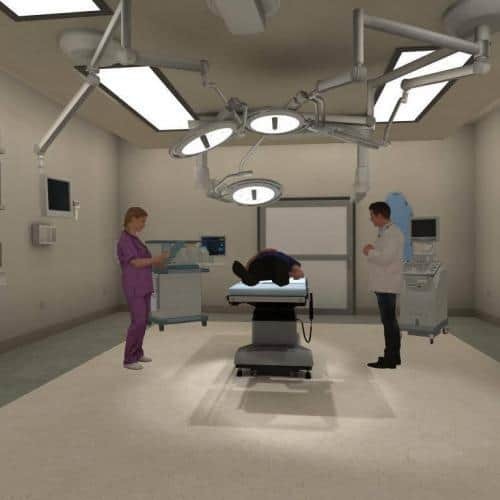 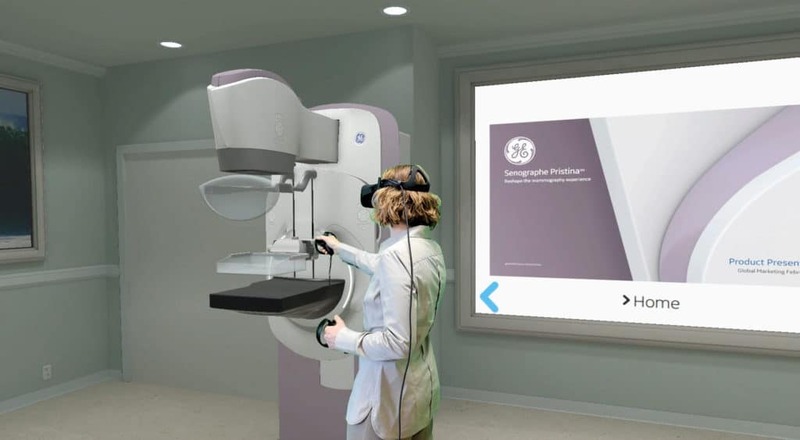 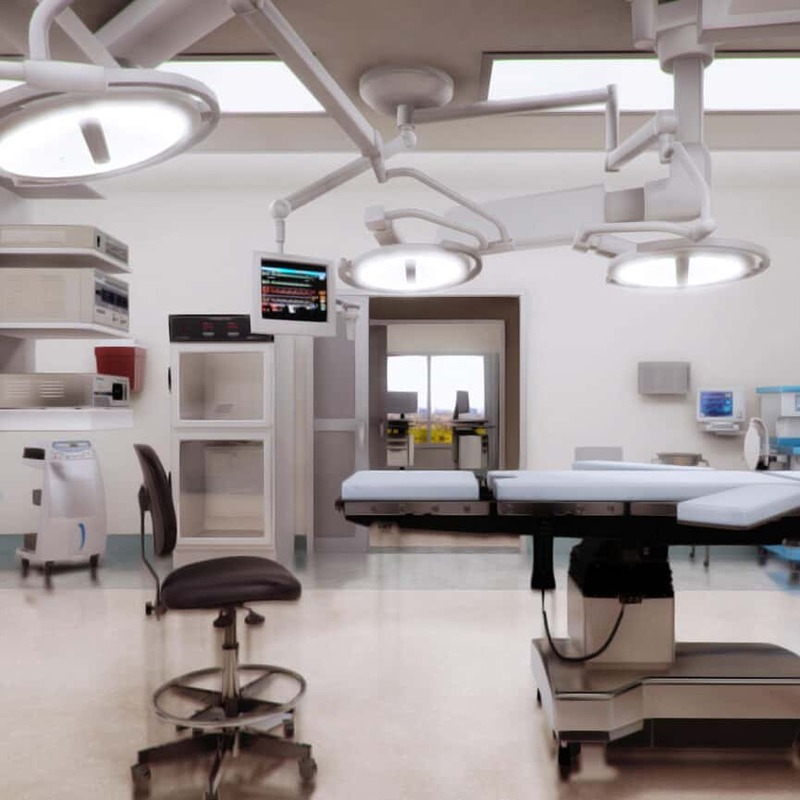 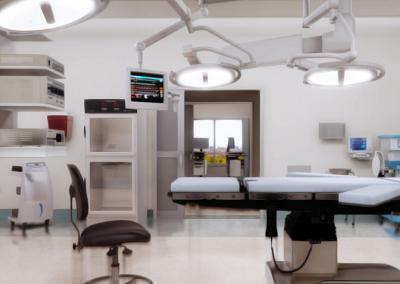 Stakeholders are able to create authentic environments that may not otherwise be available to students… this helps solve the bricks-and-mortar, time-and-place challenges associated with traditional simulation laboratories. 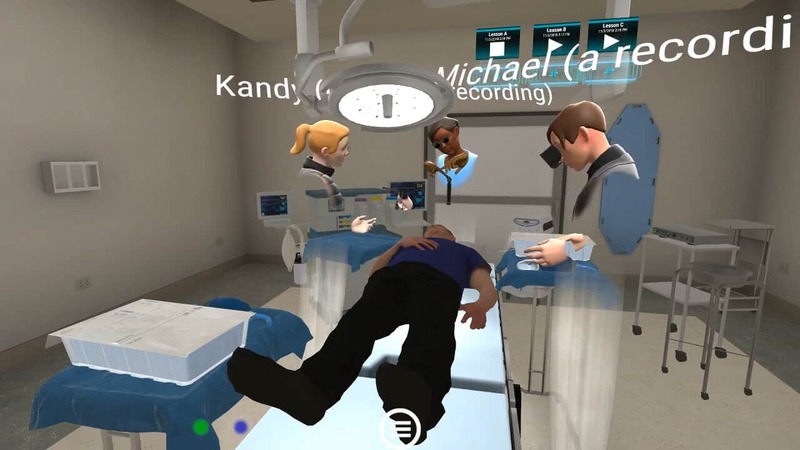 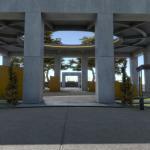 Acadicus is a robust virtual reality platform. 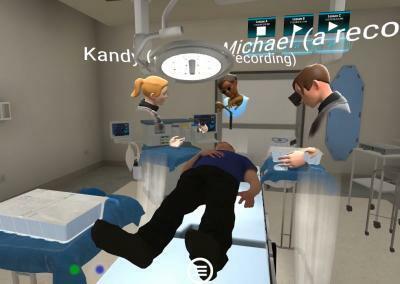 The assets and features have been well-thought out but in addition to a realistic experience, you have the ability to record learning episodes for your learners. 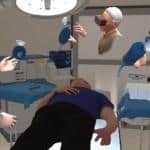 These recordings can be shared in Acadicus for your learners to follow, watch or return demonstrate but also, they can be placed in your learning management system for your courses. 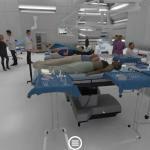 I am impressed by the capabilities of the Acadicus platform. 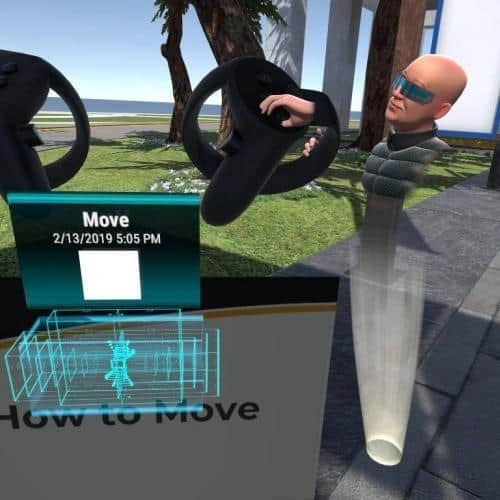 The multi-user features enable an instructor to meet with individuals or groups in a synchronous or asynchronous fashion either locally or remotely. 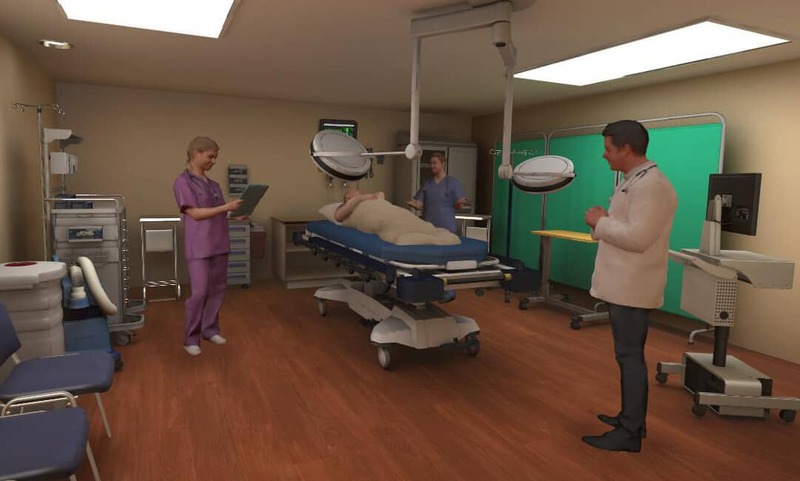 Having the flexibility to custom-design the environment and scenarios (without needing to know a single thing about how to write code) really expands the scope of education that can be delivered. 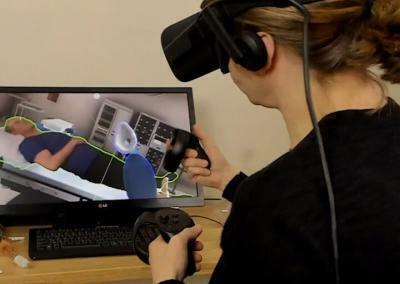 And by using the immersion of a virtual environment, learners are less distracted and more engaged in the educational content. 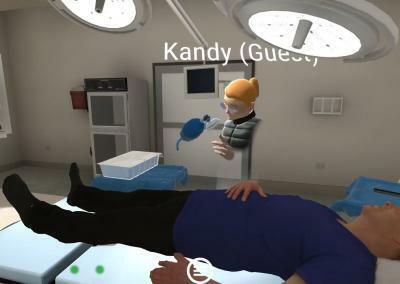 Overall, this platform leverages the benefits of current virtual reality technology to create a powerful educational medium.